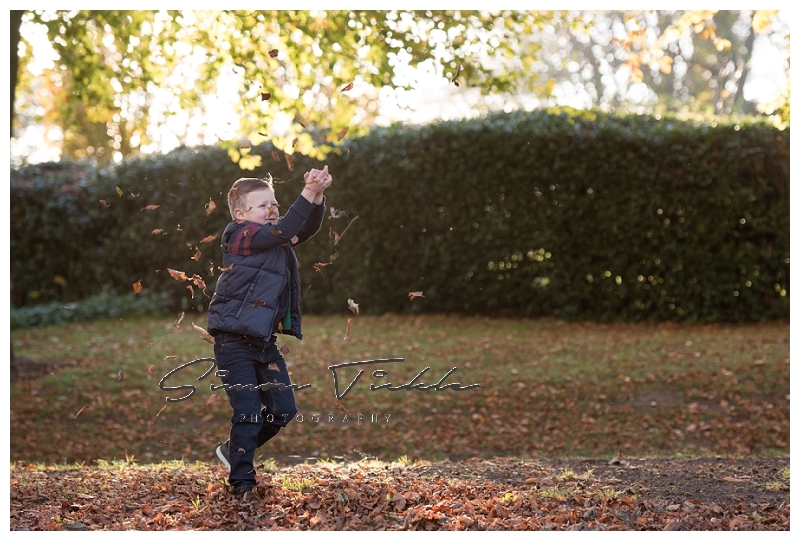 Quite simply, if I *had* to choose a single time of year to shoot family portraits it would be Autumn. I just love how the colours look so alive, the richness of the sunlight and the fact the cooler weather means you can wear lots of lovely textures. 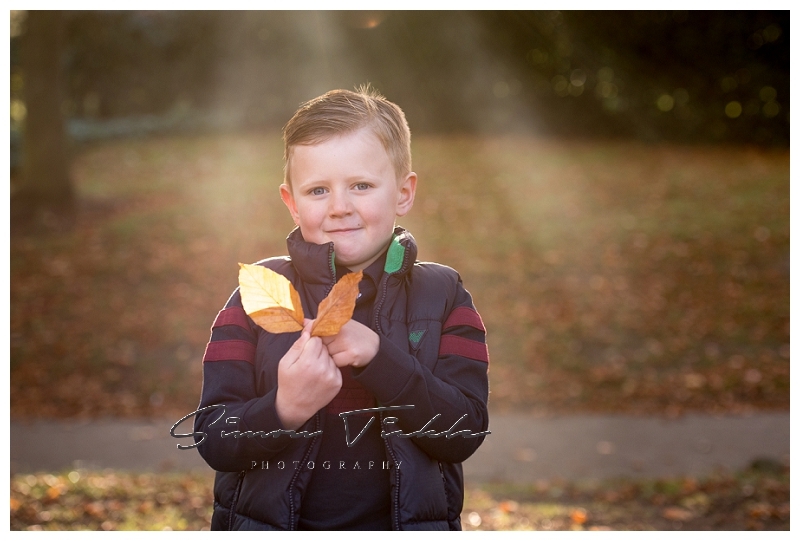 For this session, we decided to head to a local park in Mansfield where I knew there’d be lots of lovely autumnal leaves to play in (did I mention that i’m a big kid at heart? 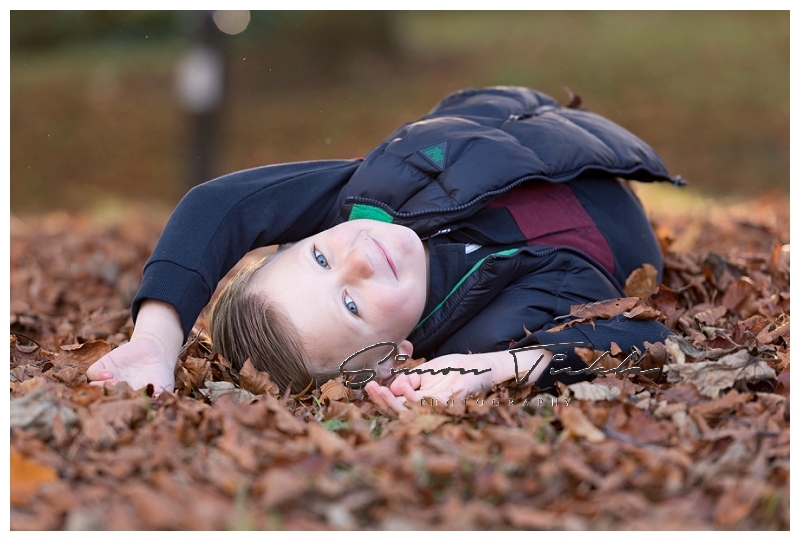 :p ) We had a great time running around, playing hide and seek and covering each other in leaves inbetween taking some lovely family photos for the wall. 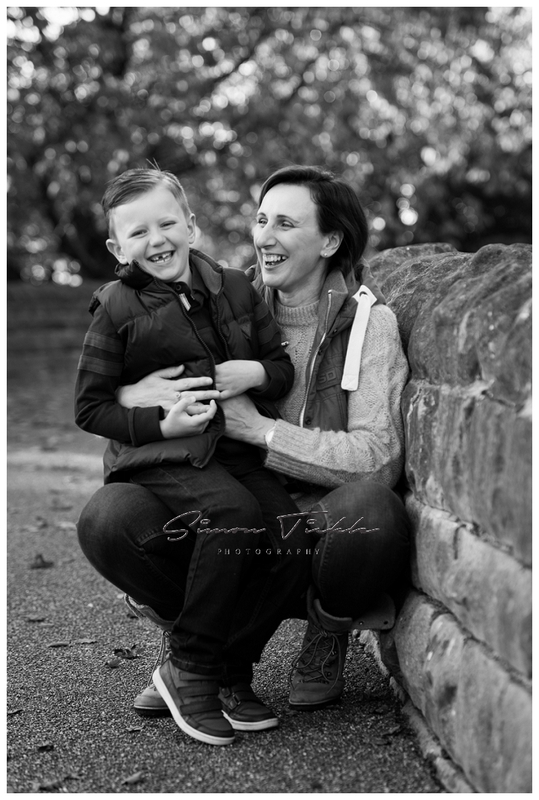 Here’s some of my favourite images from the photoshoot. 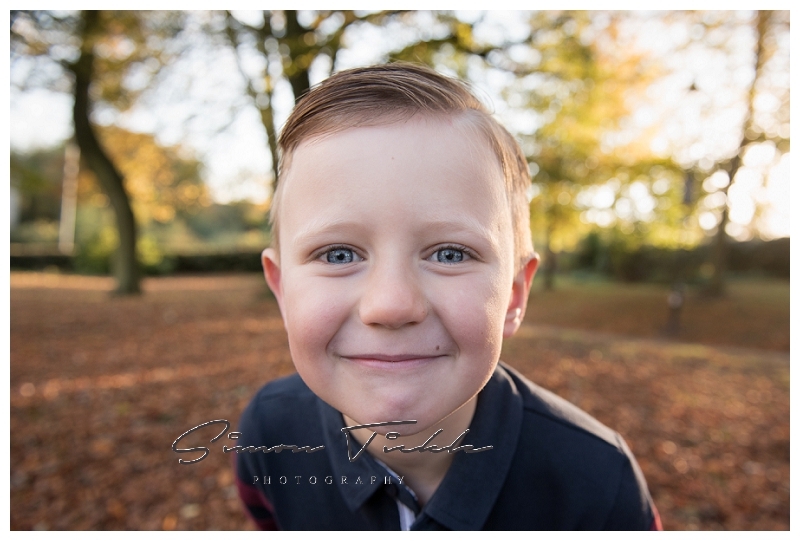 If you’d like to capture some natural & authentic family & child portraits of your own, why not send me a message? I’d love to discuss the options with you!